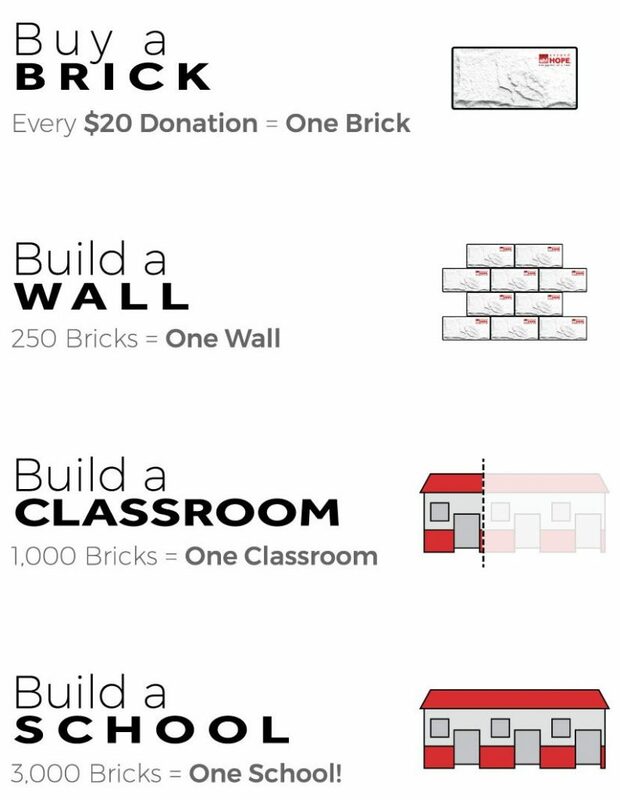 We believe that through education we can positively impact the lives of thousands of children. 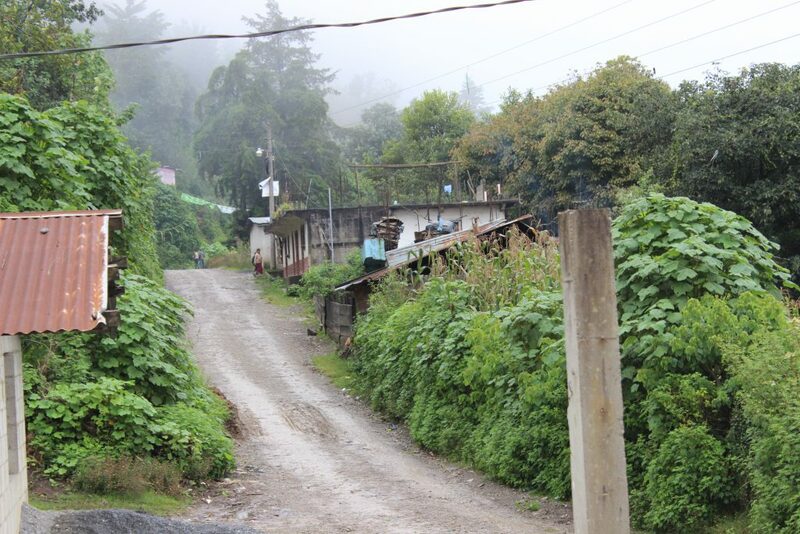 3% of Guatemala’s annual GDP is put towards education. 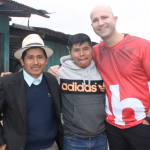 Guatemala is a beautiful country with beautiful people! 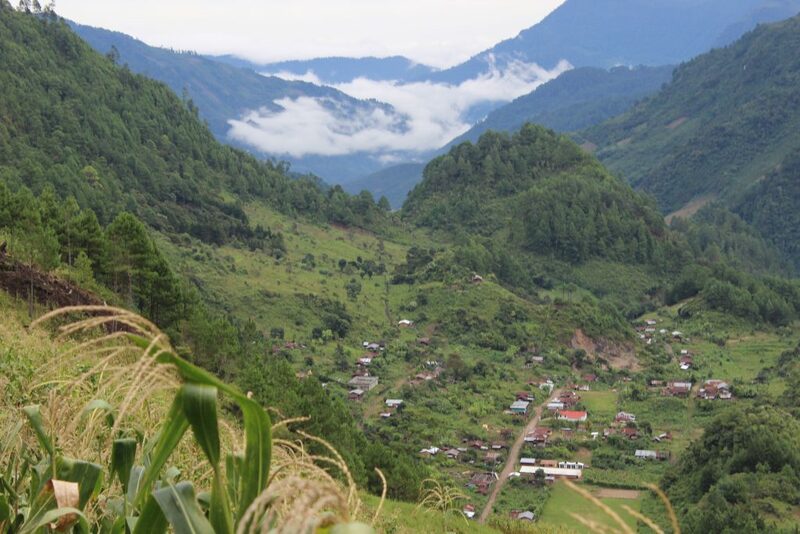 The landscape is rugged and mountainous with volcanos scattered throughout the country. The locals are warm, friendly and engaging. 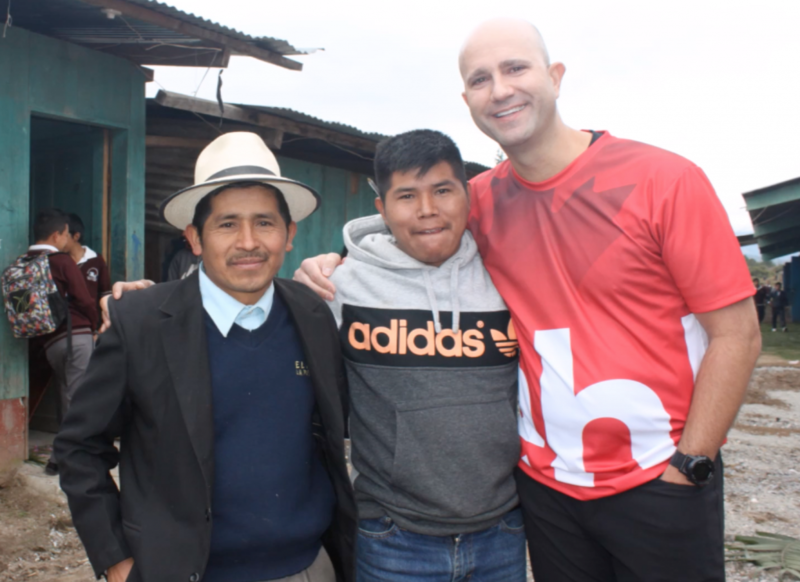 The kids have wonderful smiles that make you smile back. 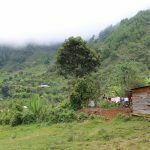 Behind the wonderful smiles and beneath the lush green forests however, is a nation still on the path to recovery from the effects of a 30-year devastating civil war which left many families scattered locally and across the world. 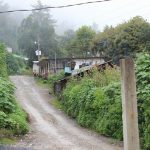 The effects are worse in rural Guatemala where the government has struggled to make significant headway in providing quality education because of the lack of resources and a large population. 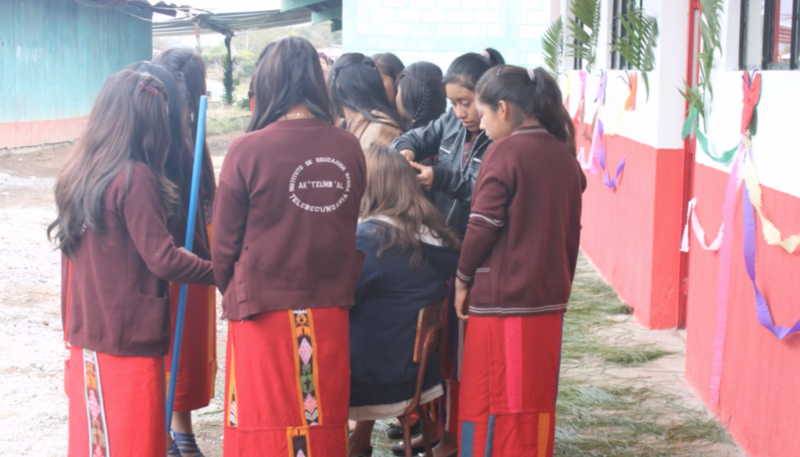 Guatemala spends less than 3% of its GDP on education. The majority of these funds are used to pay teachers’ salaries and maintain a current curriculum, leaving very little for infrastructure development. 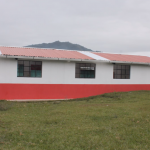 Without adequate classrooms, the quality of education is negatively affected. 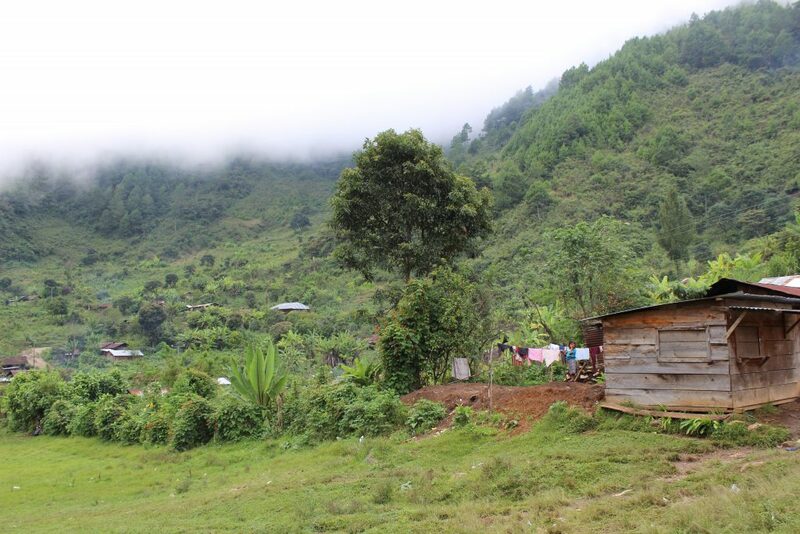 Children fail to attend school and some drop out at an early age. 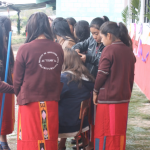 Guatemala currently has the second highest illiteracy rate in all of the western hemisphere and 75% of the rural population currently lives below the poverty line. 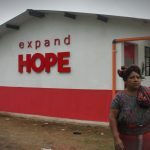 Expand Hope is committed to changing the current situation by providing good quality education which will help break the cycle of poverty, and propel the next generation of children to a better future. 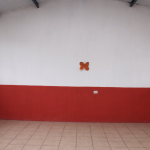 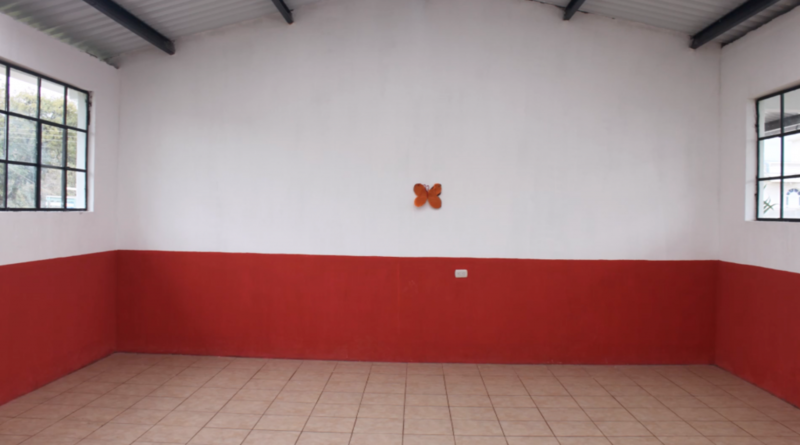 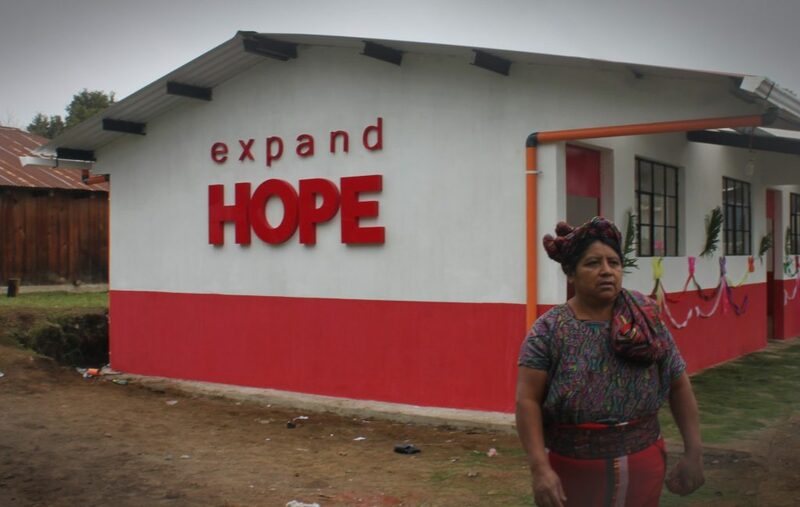 We are building schools in the communities that need them the most in Guatemala. 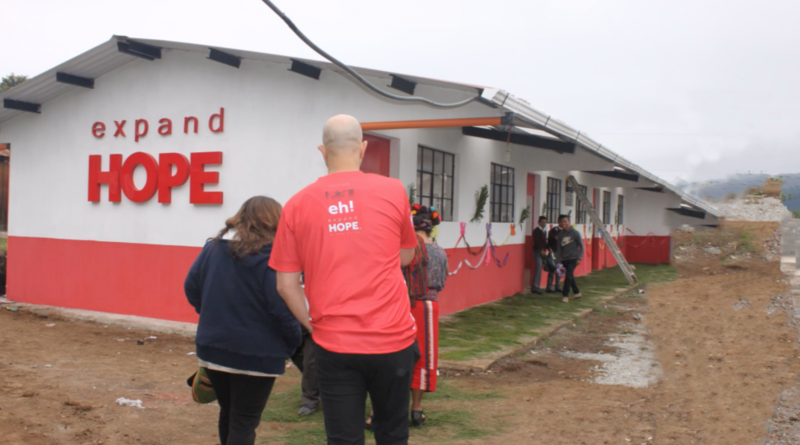 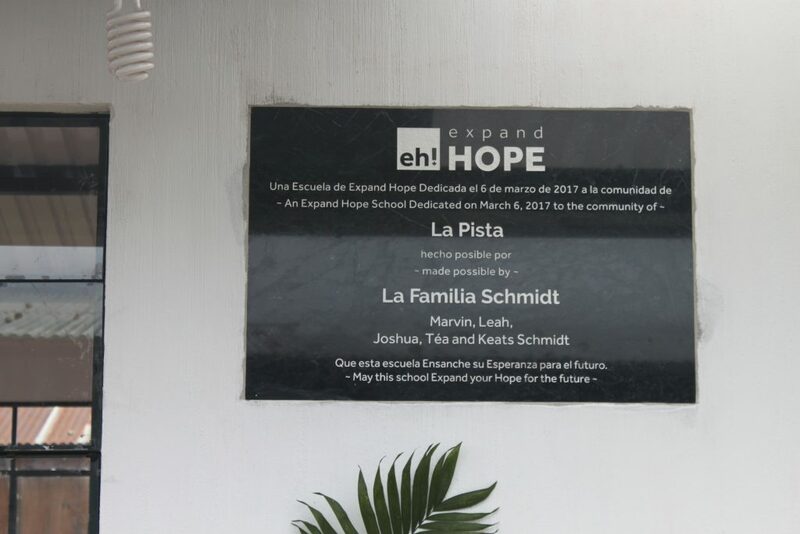 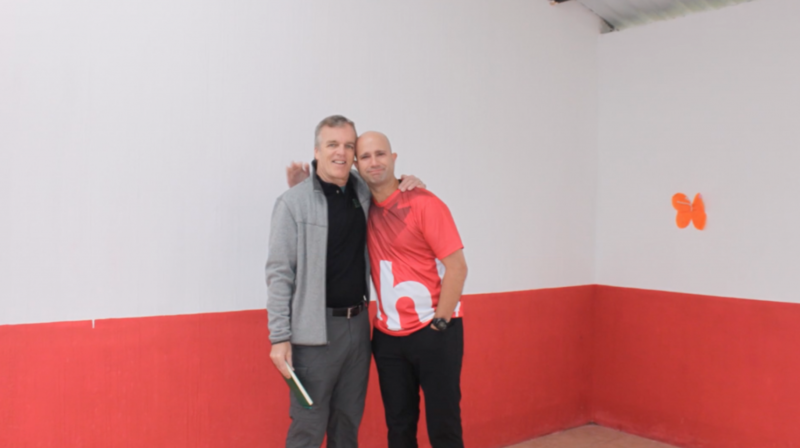 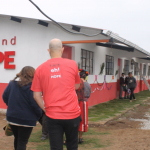 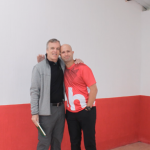 We are thrilled to see the first Expand Hope school built. 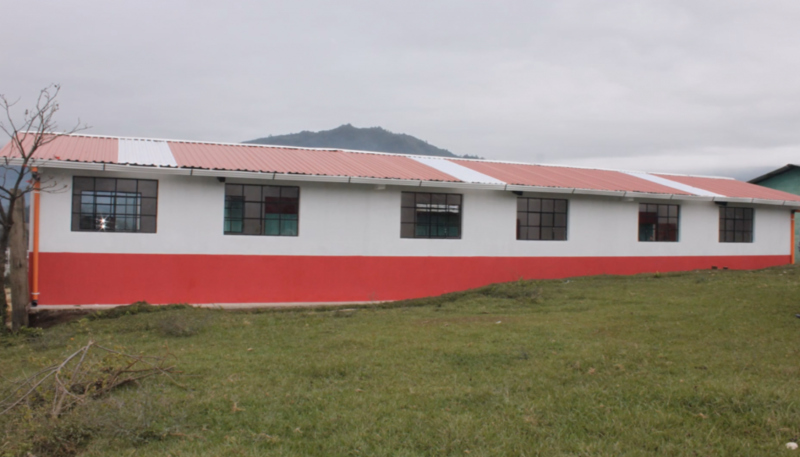 This three classroom school was constructed just 9 km outside of Nebaj, the main municipality in the Quiche region. 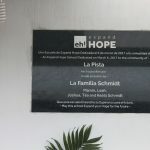 This school serves to change the lives of approximately 150 children per year by Expanding their Hope for the future!